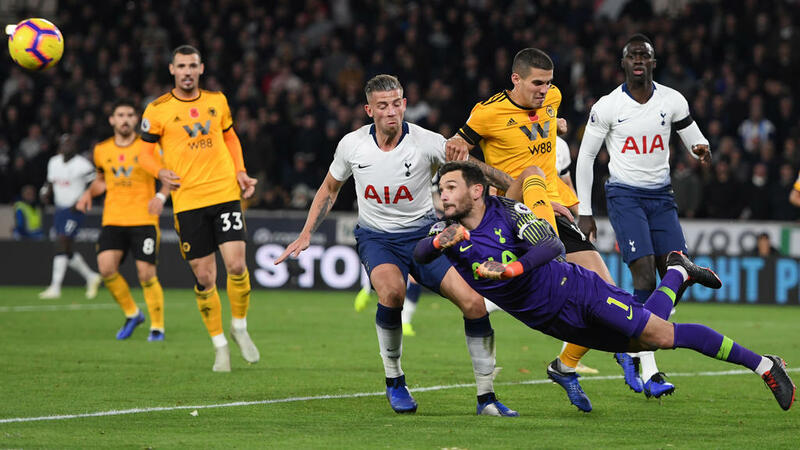 Mauricio Pochettino's side, cruising at 3-0 midway through the second half, weathered a late fightback from the home side to win 3-2 at Molineux on Saturday. "We need to learn," he said. "It is not the first time this has happened in the Champions League and in the league that the opponent created chances in the last minutes of the game. It is something we need to improve. "It is the responsibility of the players. Of course the manager has his expectations and so do the staff and I think they try to give us the main tools and then it is about our emotions, our feelings. "If we have to play a different way, we have to play a different way. We could have managed the game in another way. At 3-0, you do not have to press. It is about communications, feelings and is more up to the players." "We have shown in the last few years that Tottenham have a way of playing and we try to respect the plan but I think there are a lot of things to learn," said Lloris. "We cannot control everything in the game but we can do better with the ball."